Our next Wedding Fair will be Thursday 21st February 2019 from 6:00 till 9:00pm. 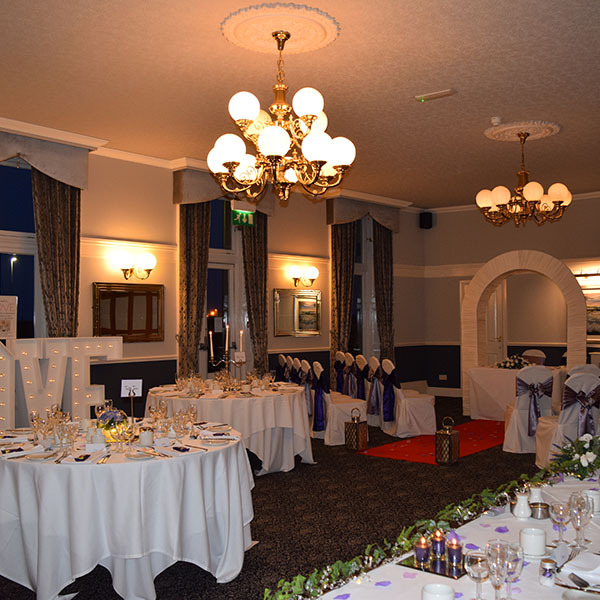 Pop along to see this fabulous venue dressed for a Wedding, we’ll have a great range of suppliers plus bridal catwalk by Lula Ella Brides, you’ll be able to view some bedrooms, meet the wedding coordinators and discuss your dream wedding plans! 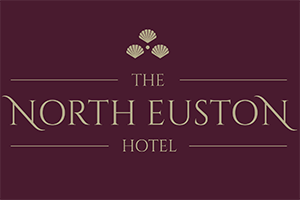 We have limited availability for exhibitors at our Wedding Fair, if you are interested in joining us please email reception@northeustonhotel.com. 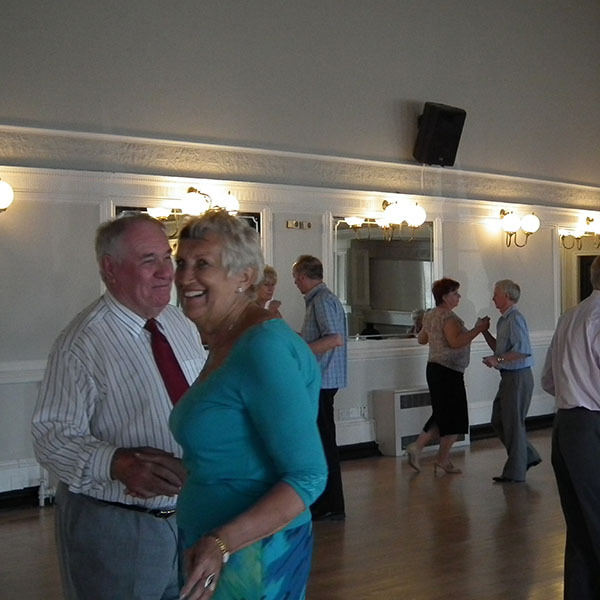 Either Ian Midgley & Vince Burns will be in our Ballroom every Thursday between 2:00 & 4:00 pm for our weekly Tea Dance. Entry is £4.50 per person & includes tea or coffee in the interval. After six successful years, they’re back in 2019… Monthly on a Wednesday afternoon between 12:00 & 2:30 pm. Admission is £6.00 per person on the door. Topstitch presents over 50 handpicked craft & gift stalls between 10:00 am & 4:00 pm. next date: Sunday 18th November 2018.